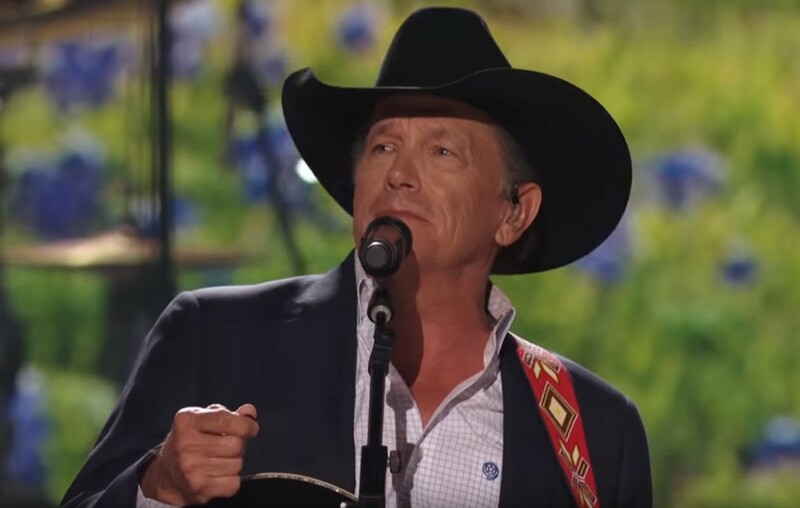 2019 ACM Awards: George Strait Performs "God And Country Music"
Country music superstar George Strait's performance of "God And Country Music" brought some old school country to the 2019 ACM Awards! Country music legend George Strait was no stranger to the 2019 ACM Awards stage. Watch Strait perform “God And Country Music” below! The song is featured on the star’s Honky Tonk Time Machine album, which debuted at No. 1 on Billboard’s Top Country Albums Chart— his record-making 27th No. 1 record! Share George Strait’s performance with other country music fans!